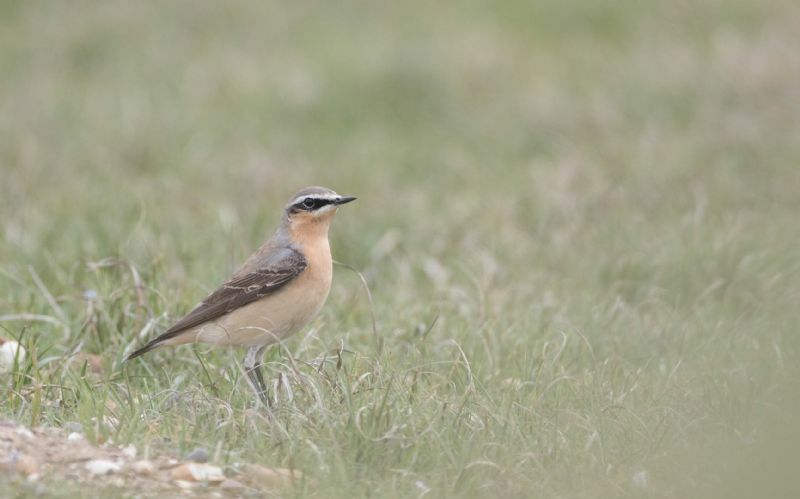 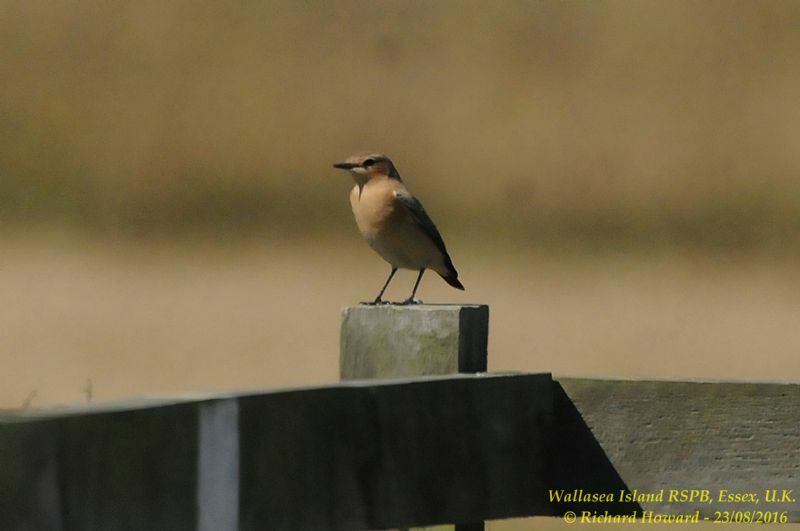 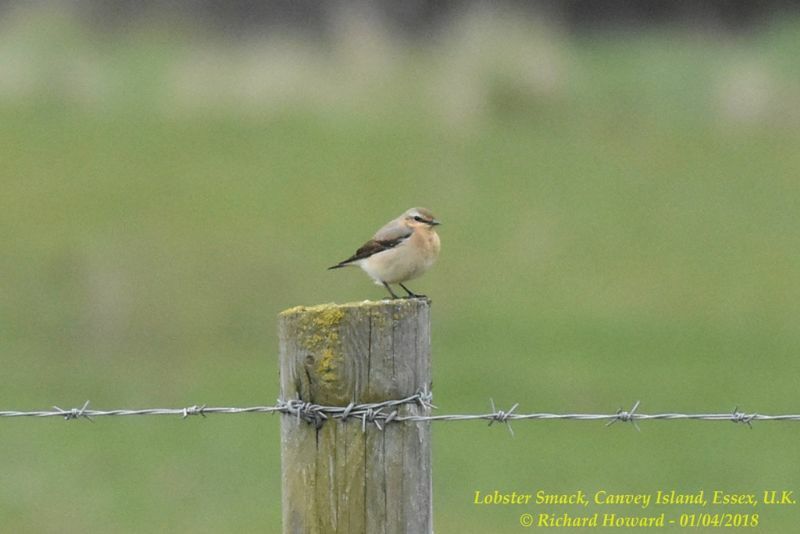 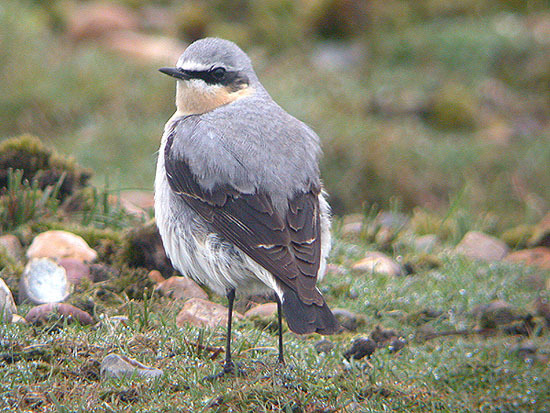 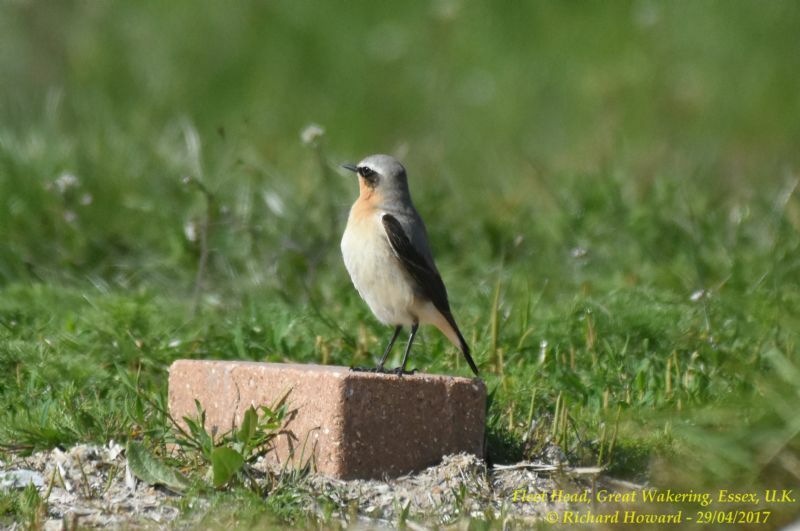 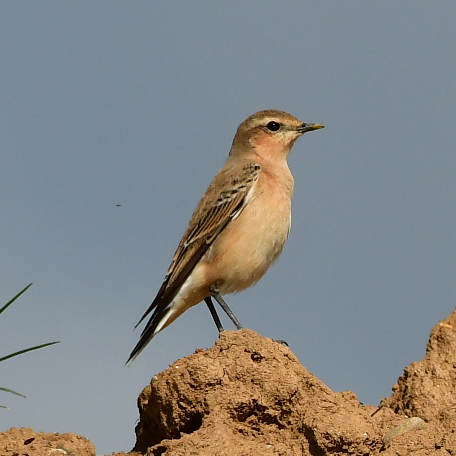 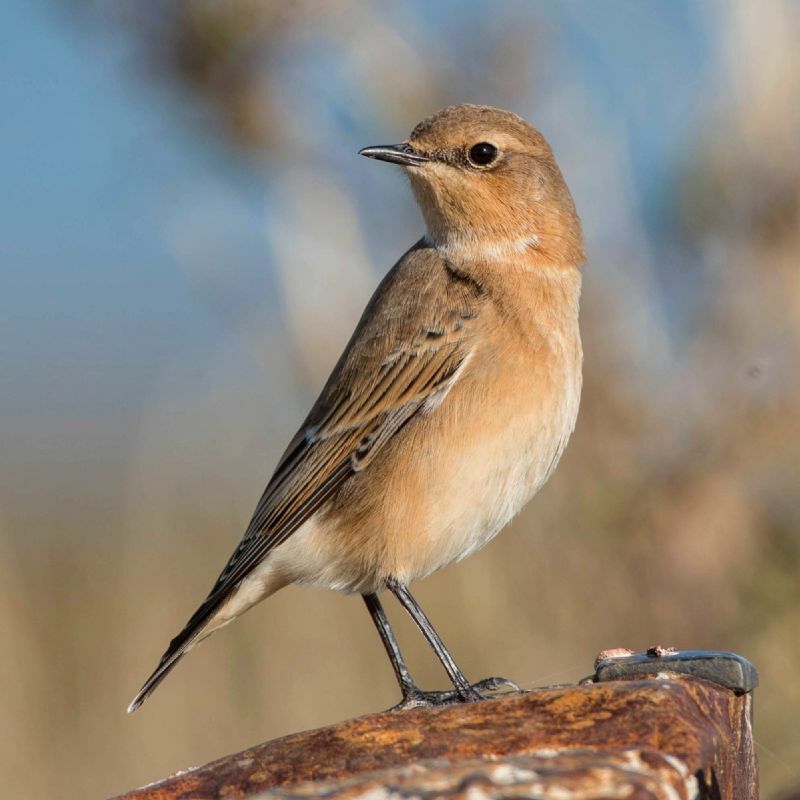 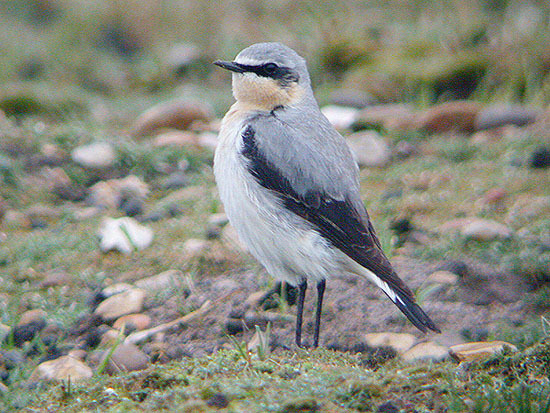 Wheatear at Wallasea Island (RSPB). 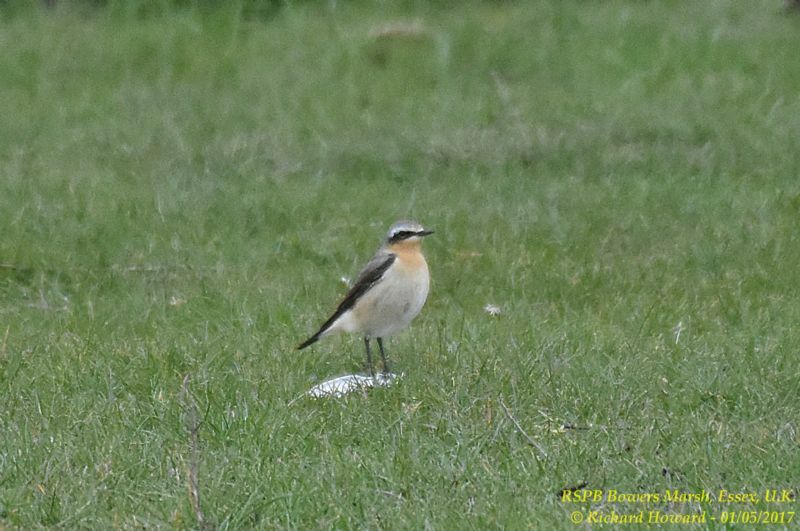 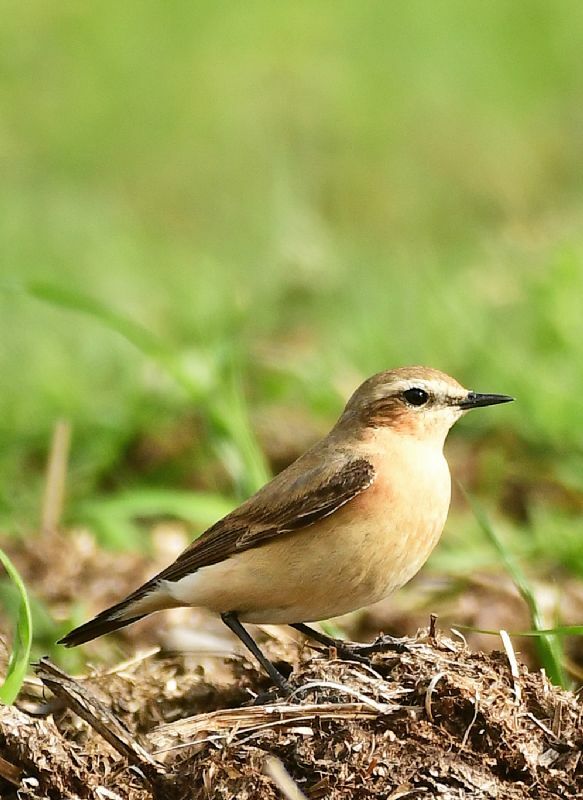 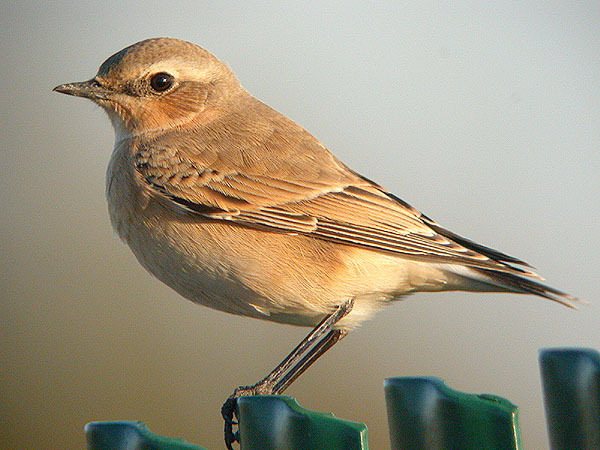 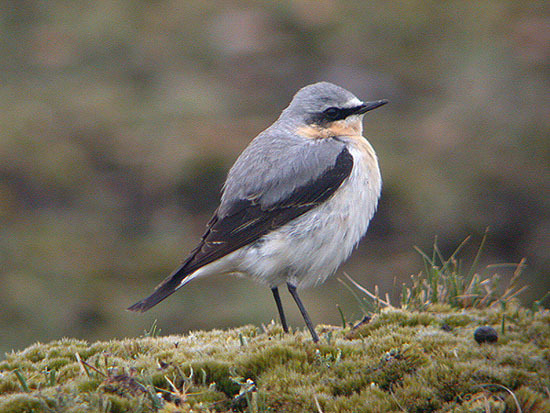 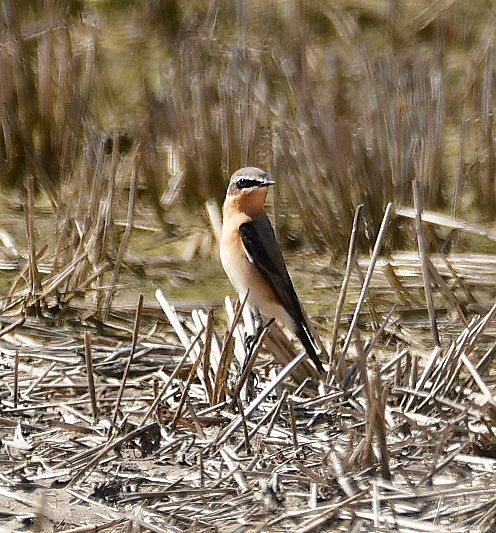 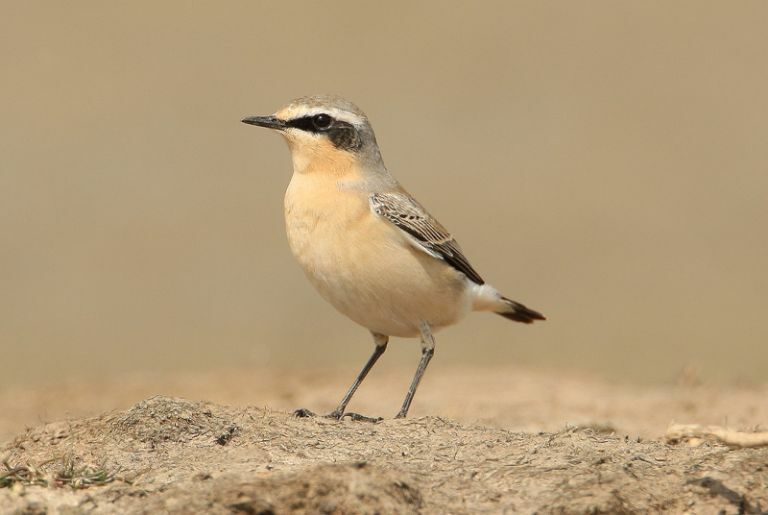 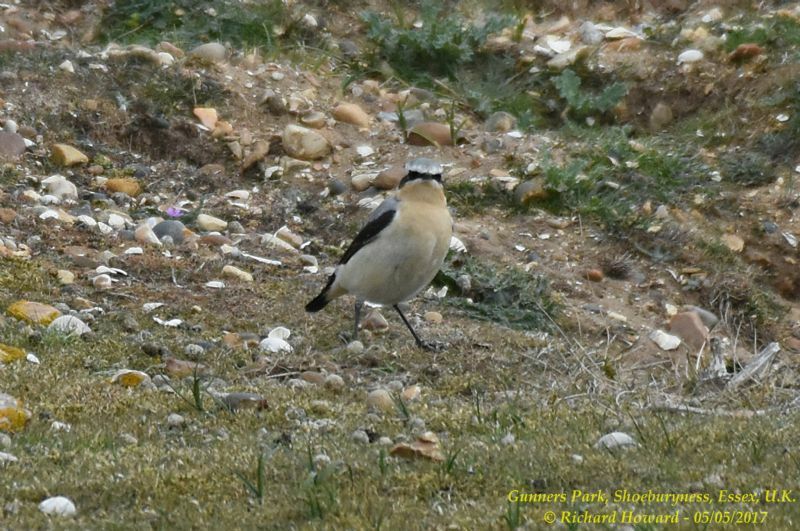 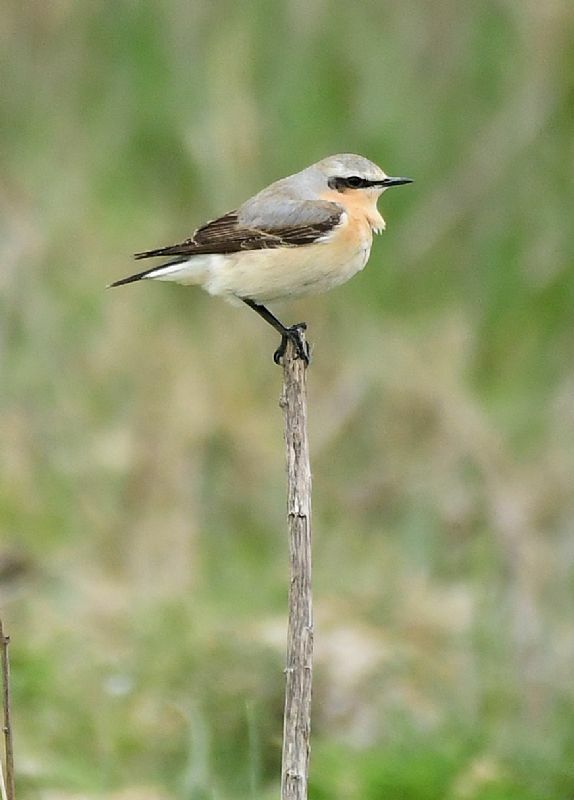 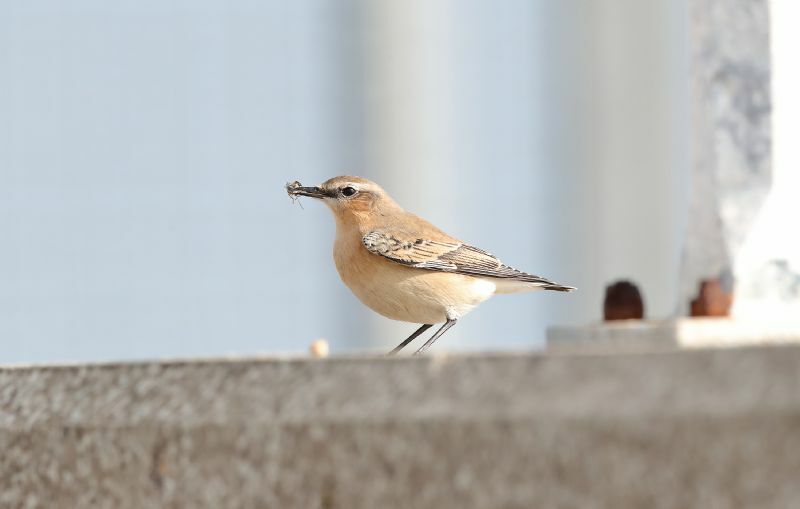 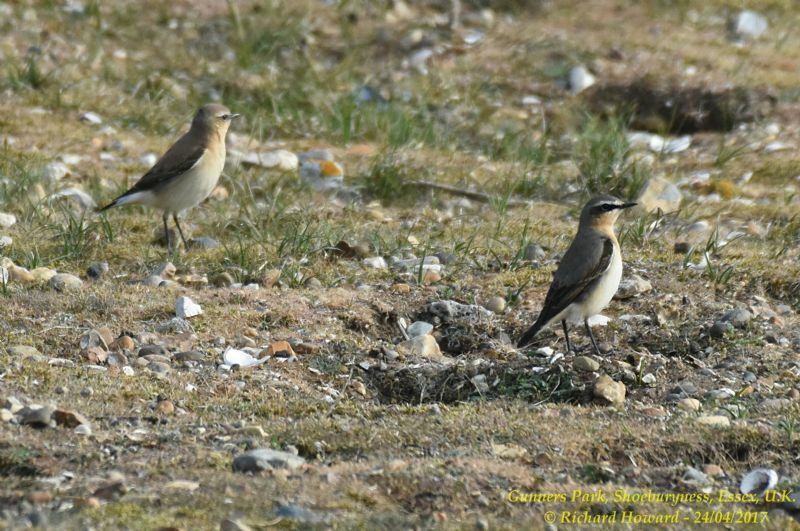 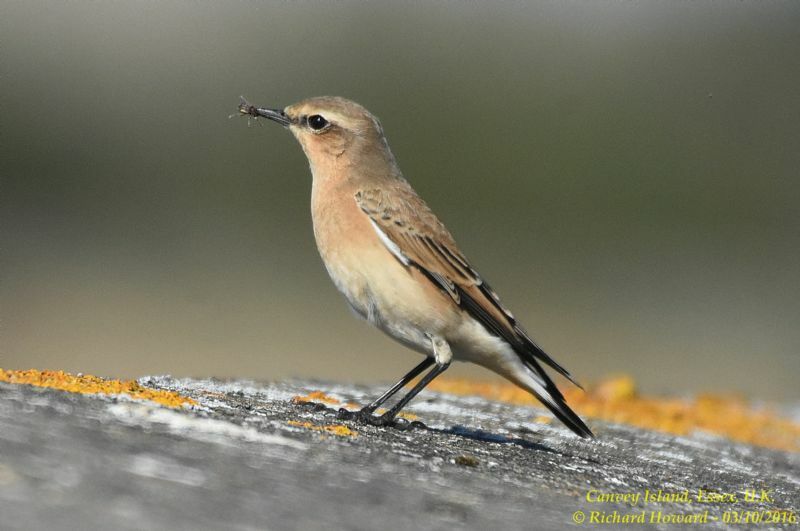 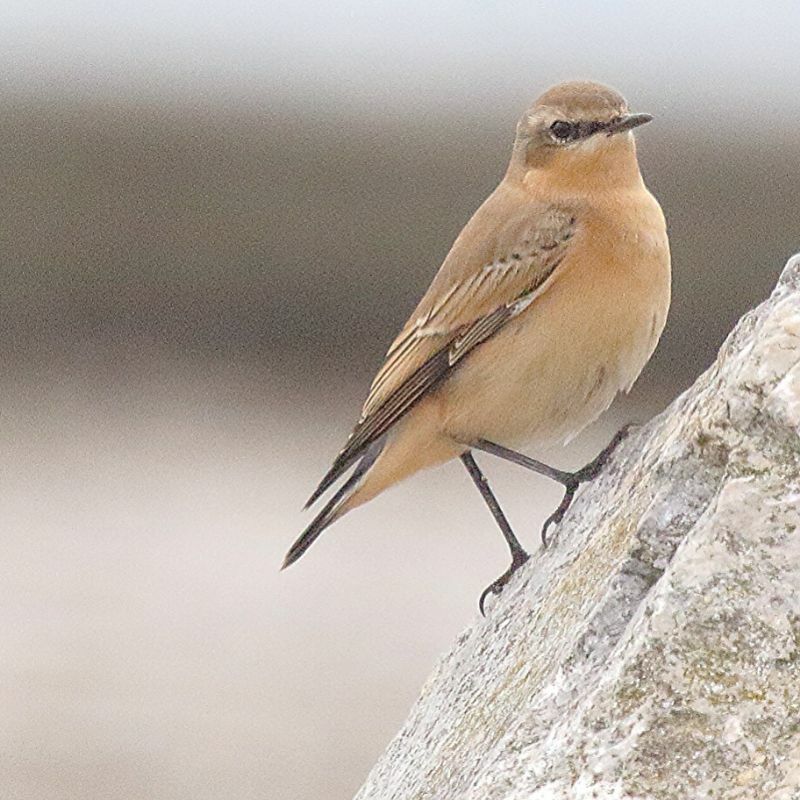 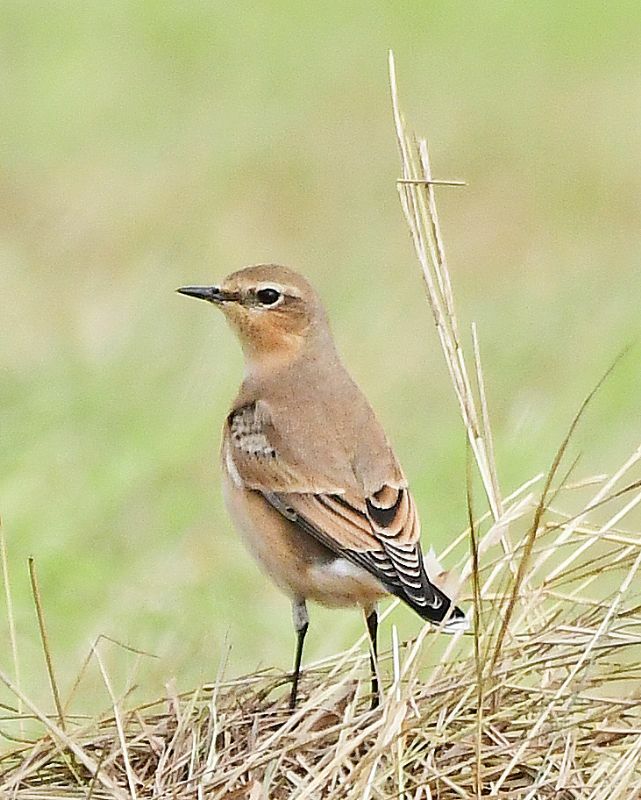 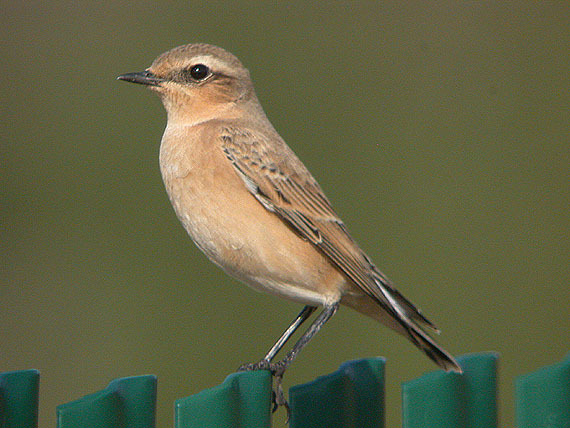 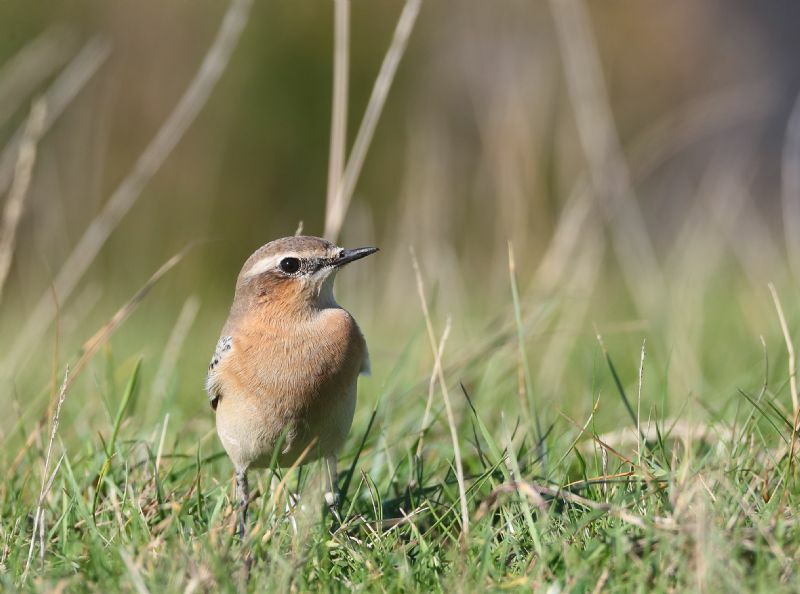 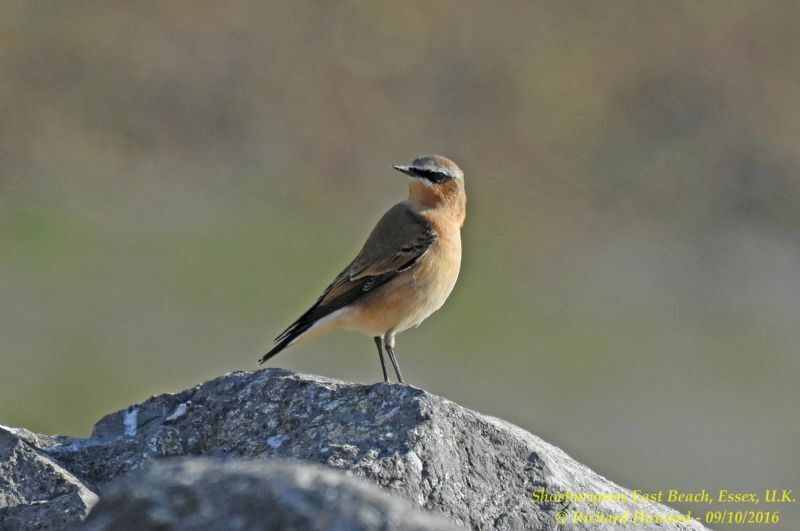 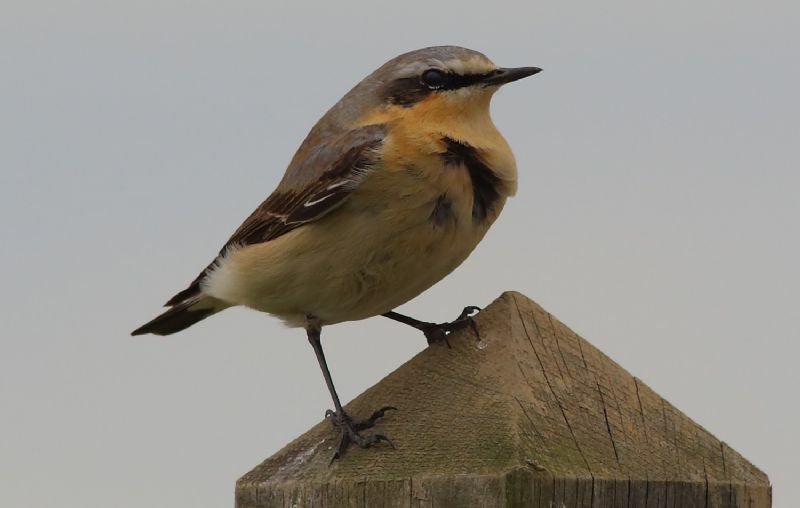 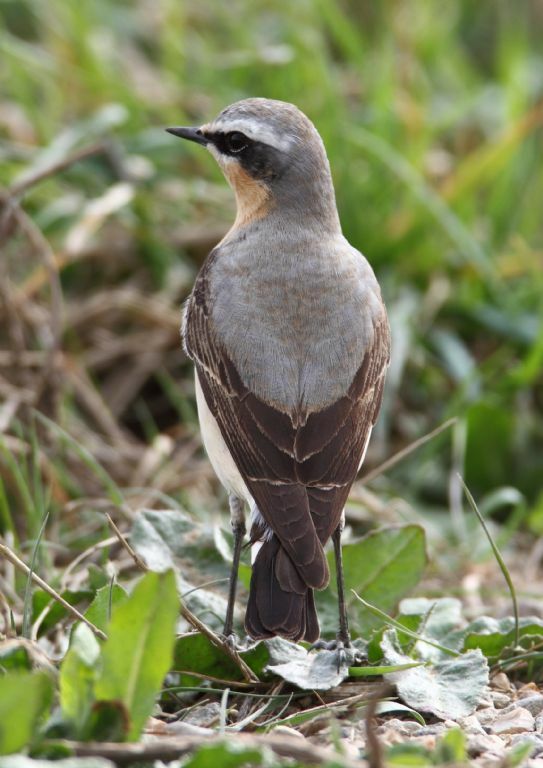 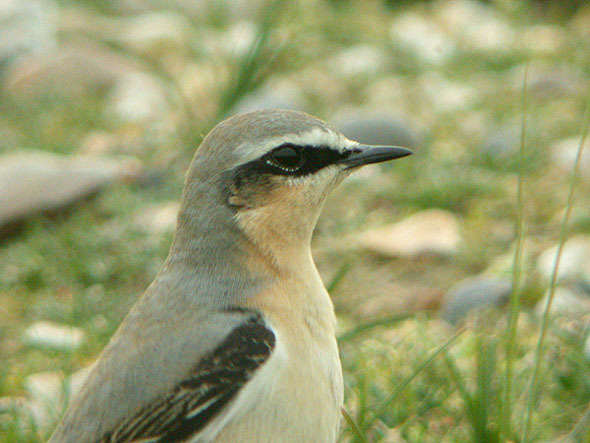 Wheatear at Shoebury East Beach. 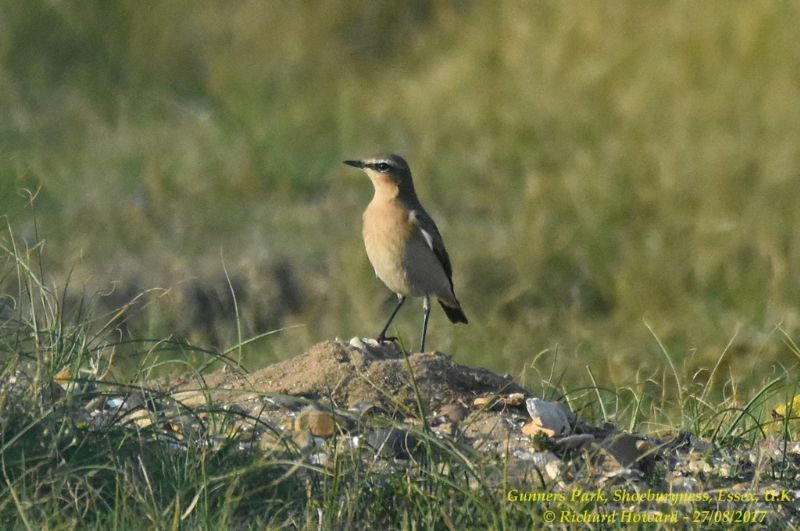 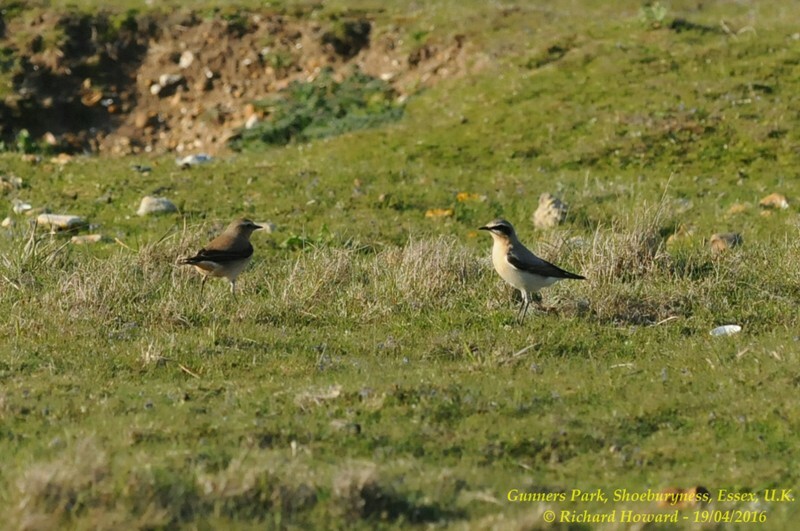 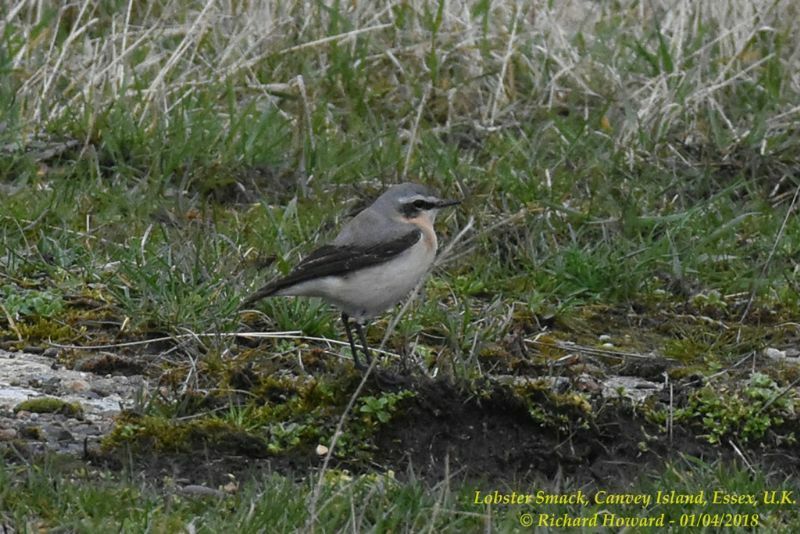 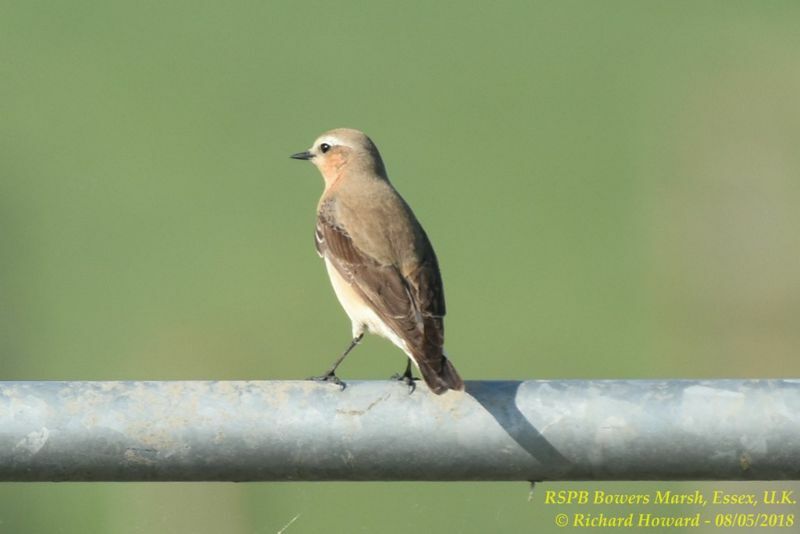 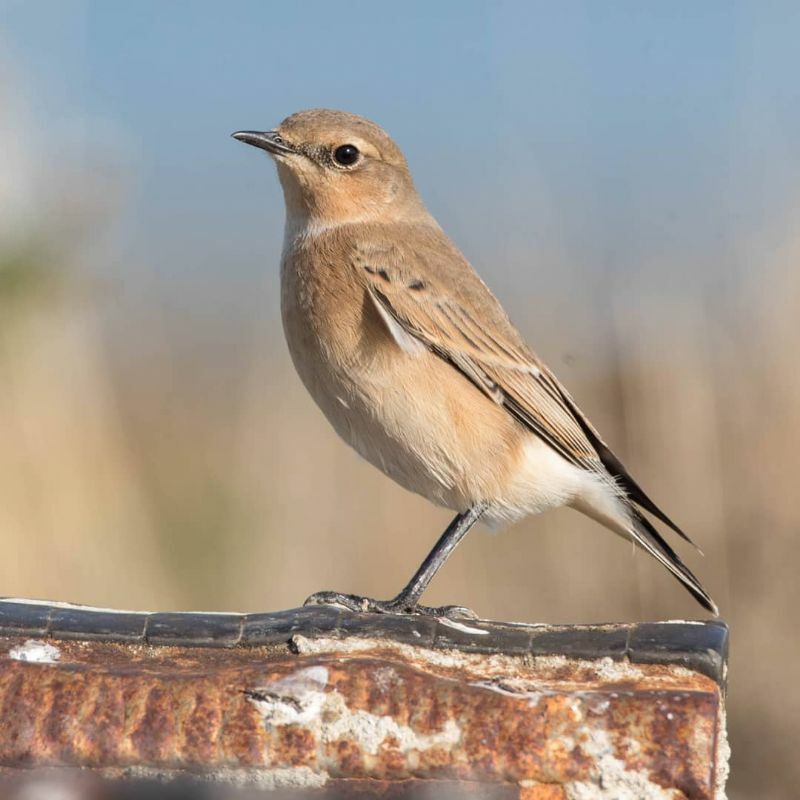 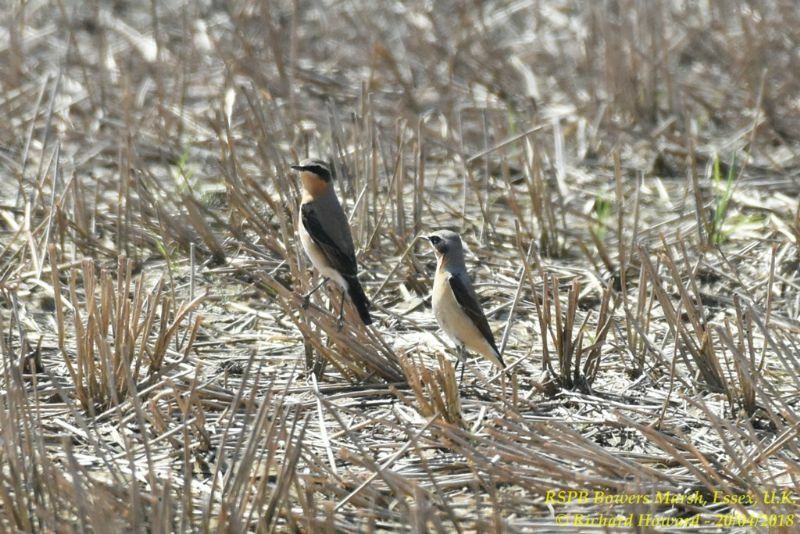 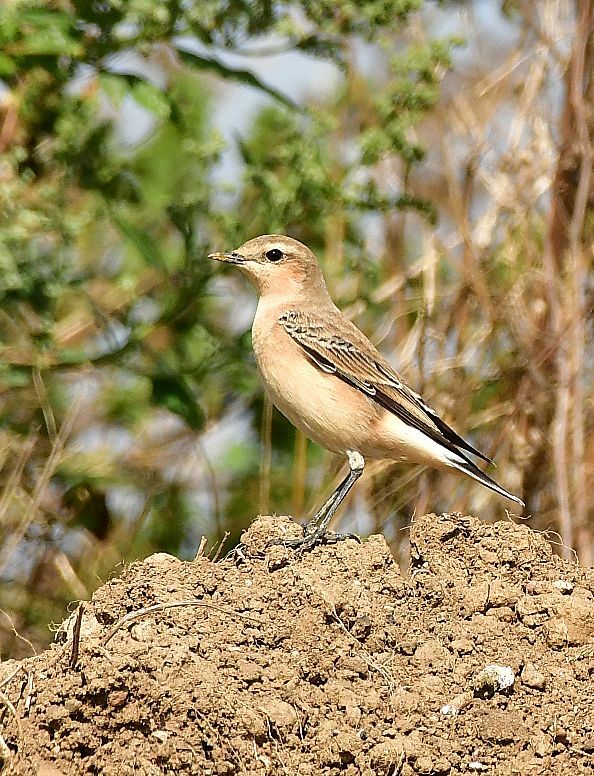 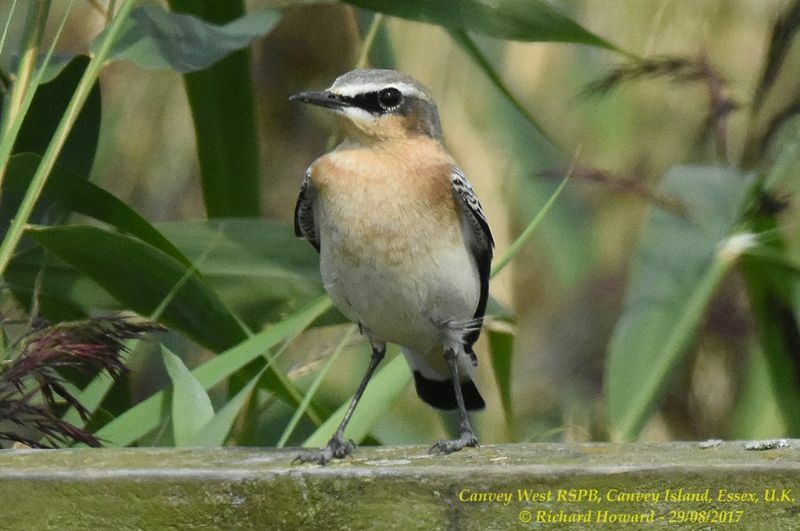 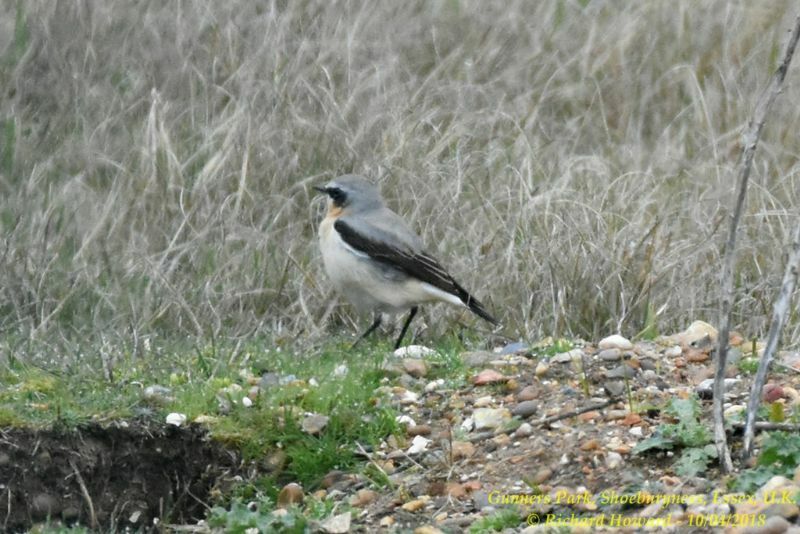 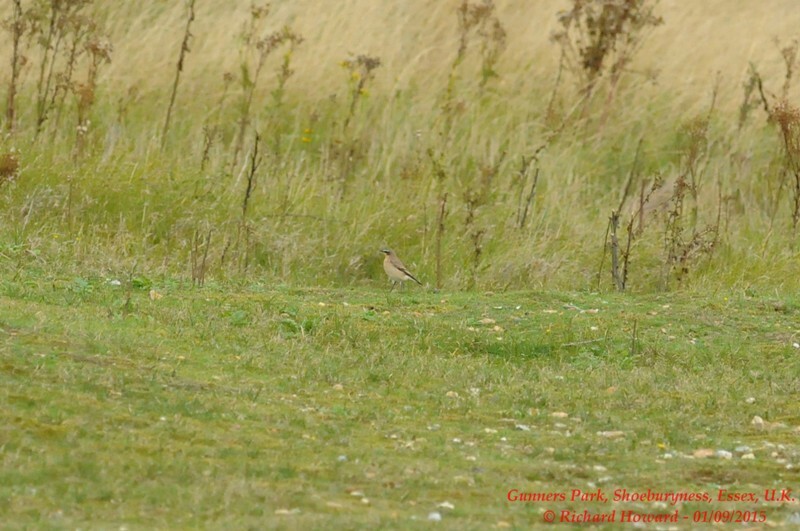 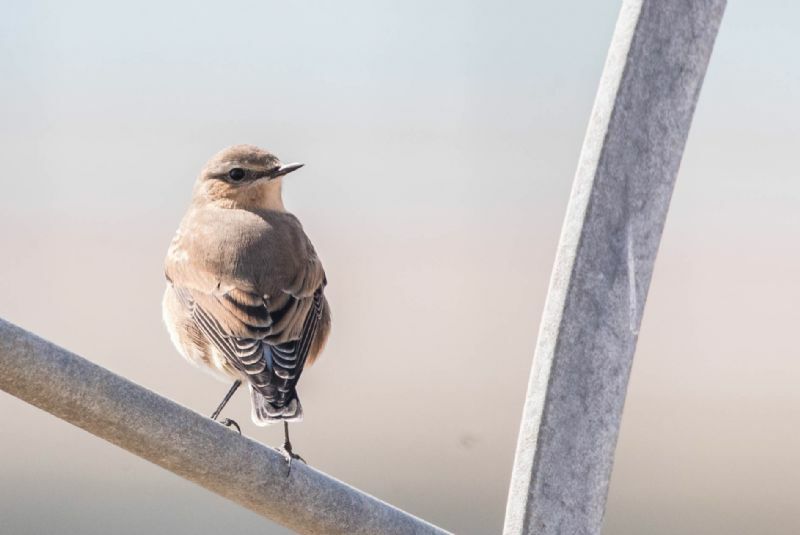 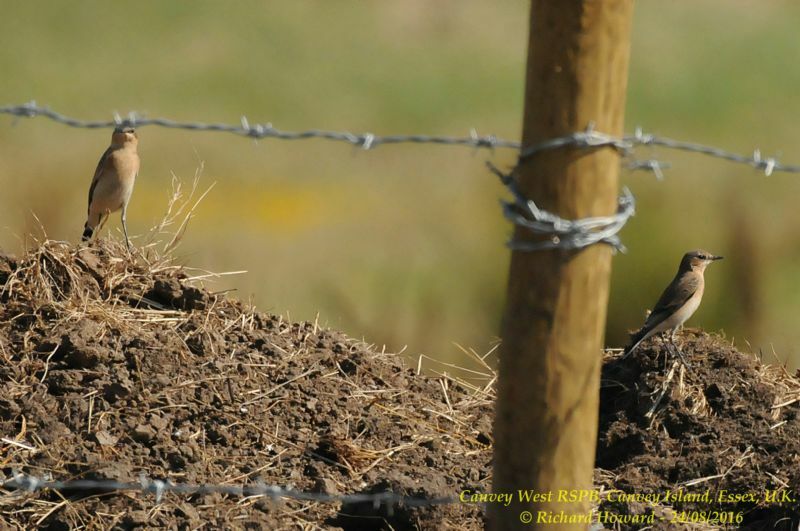 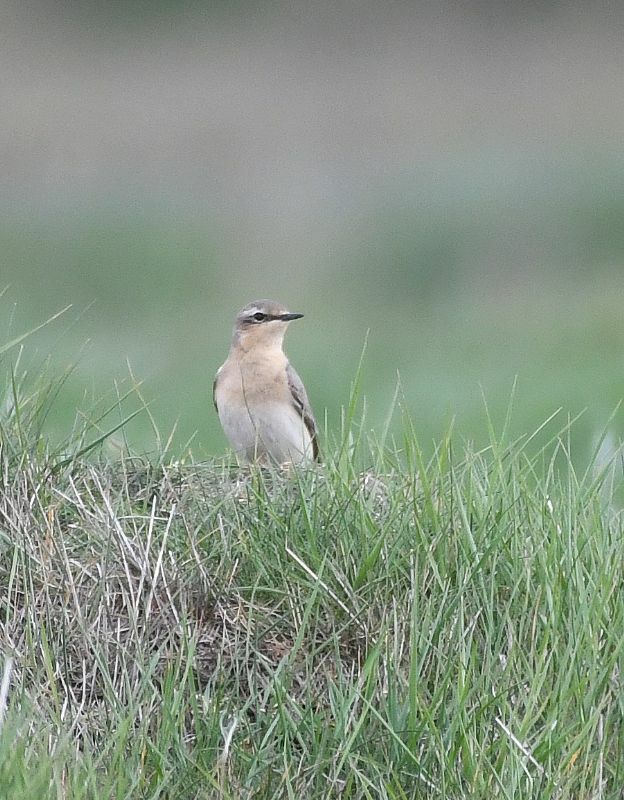 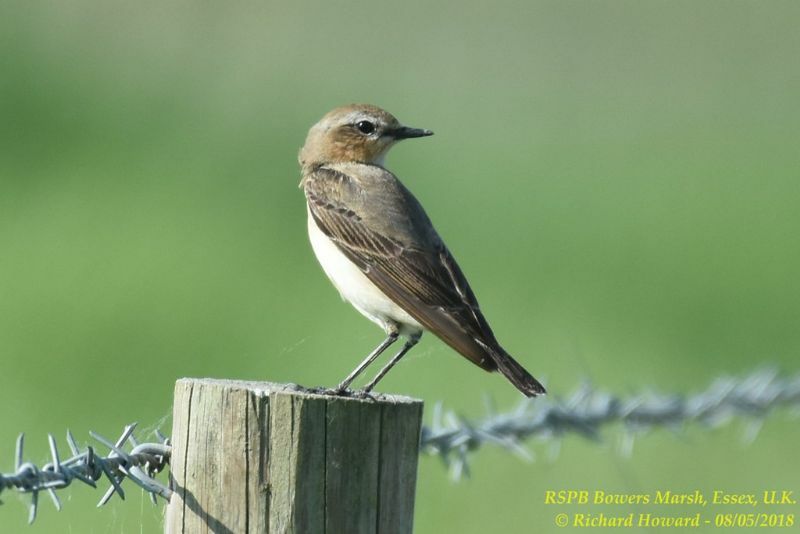 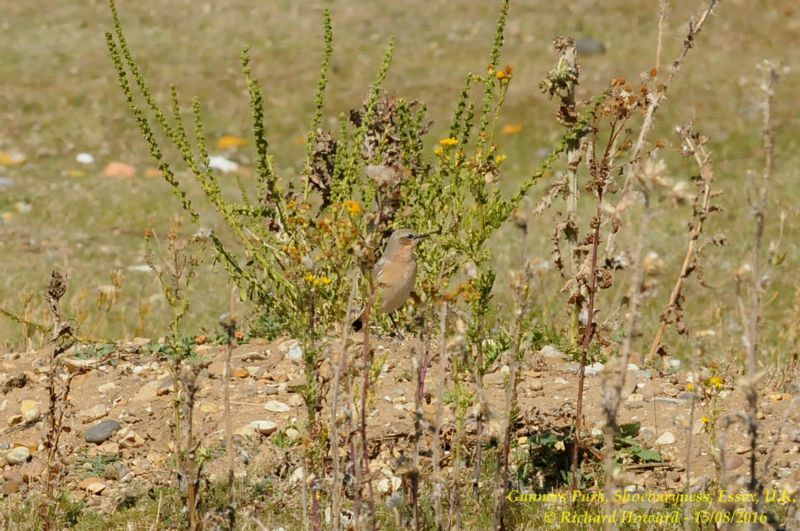 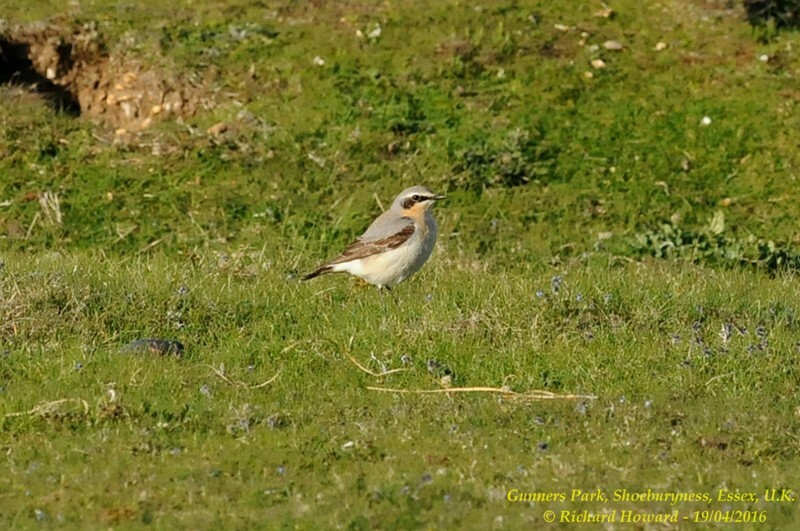 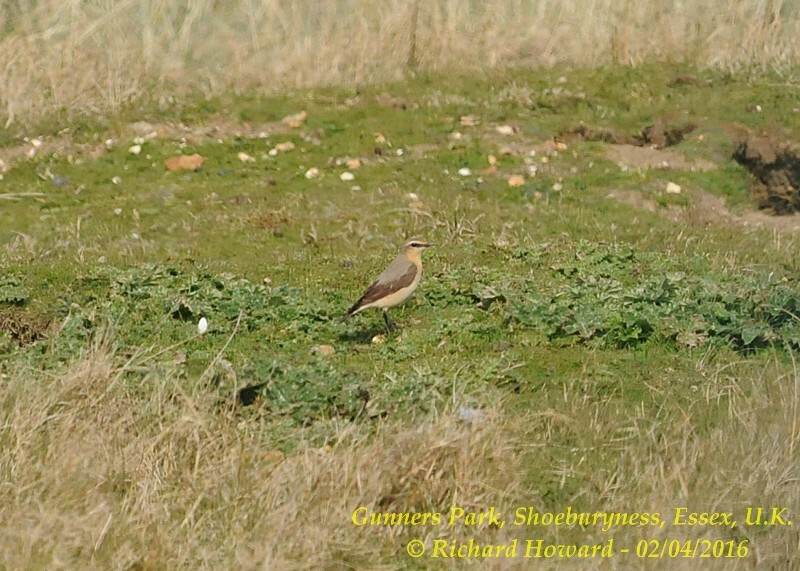 Wheatear at West Canvey Marsh (RSPB). 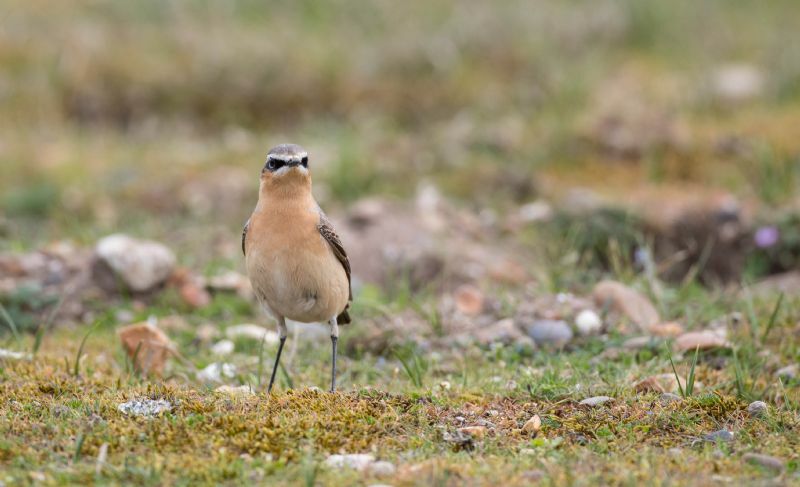 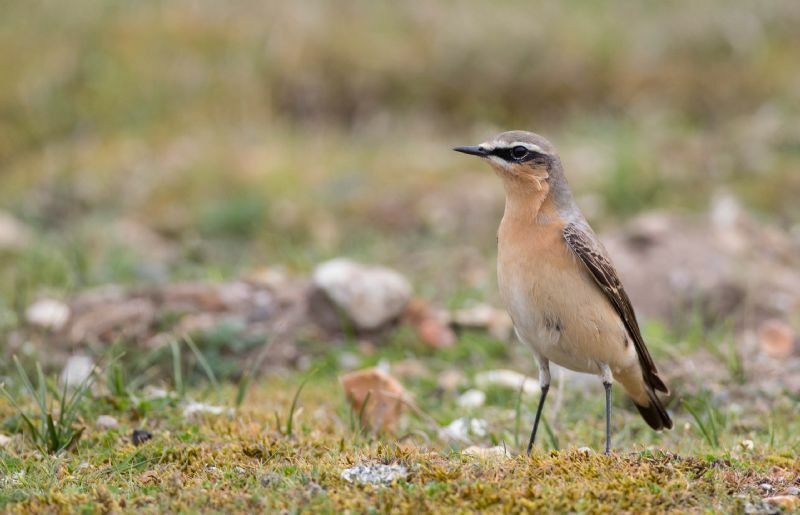 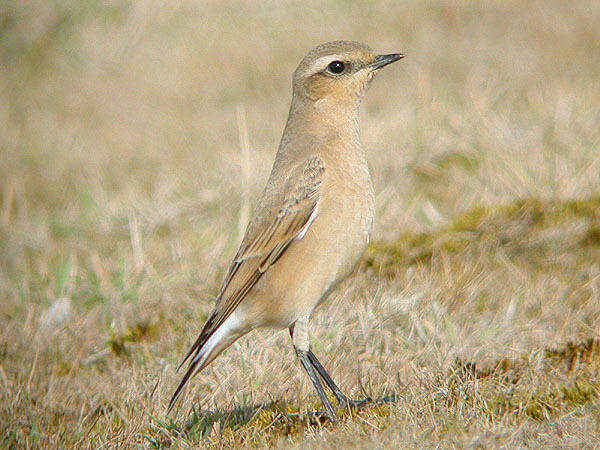 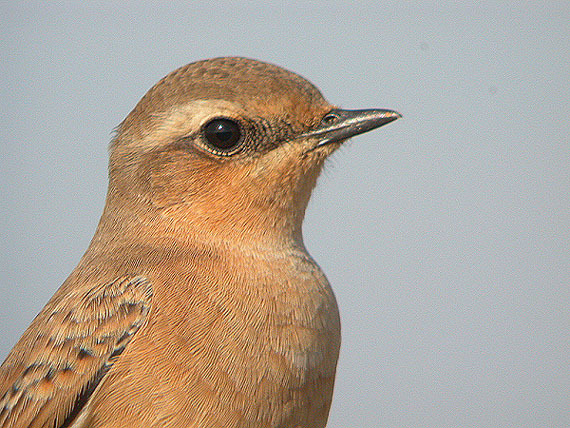 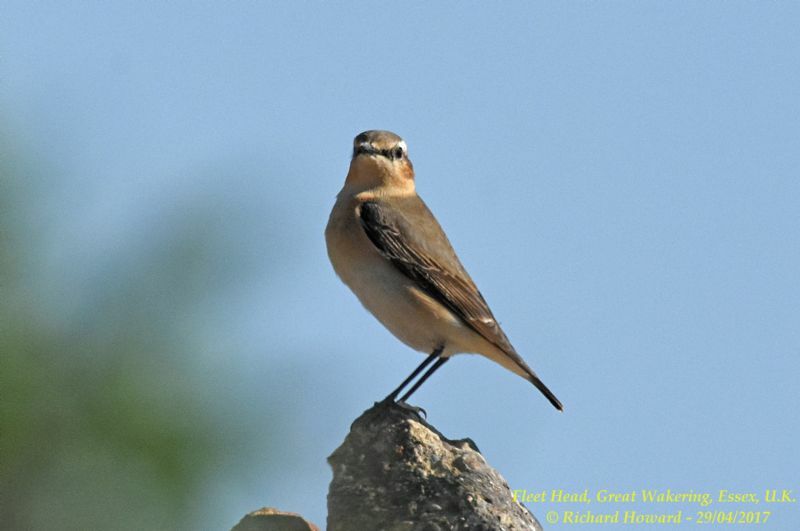 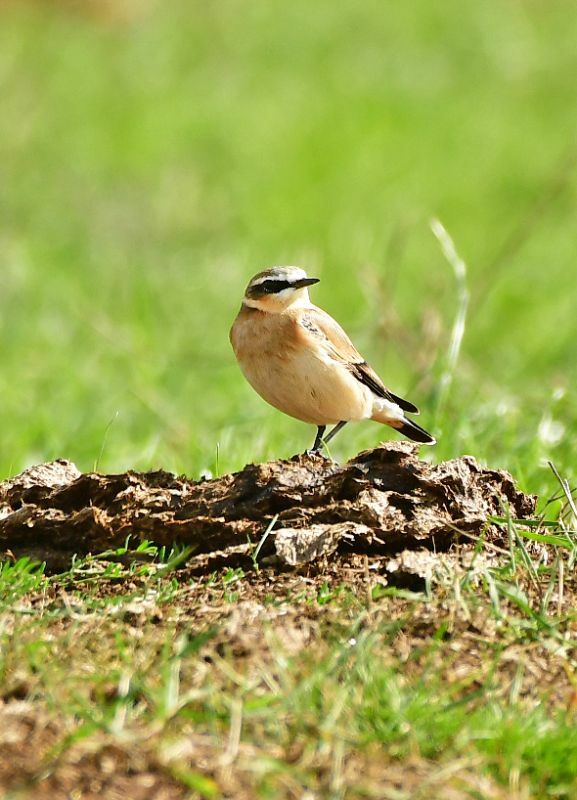 Wheatear at Bowers Marsh (RSPB).